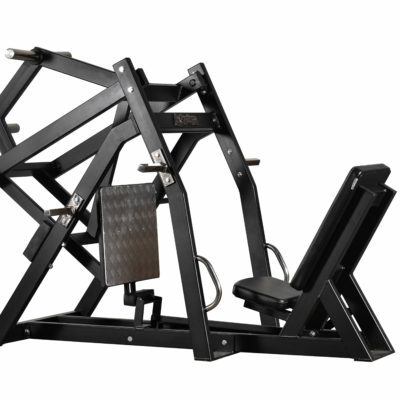 A multi jungle machine that trains in principle the whole body, a multi-gym which should be available at every gym. 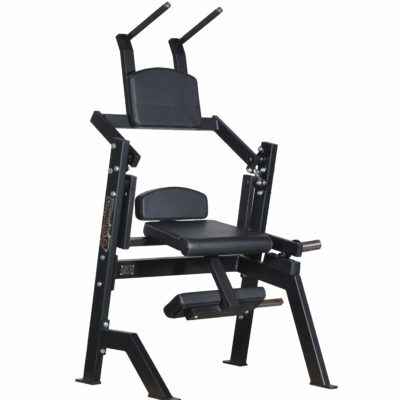 One of our top selling exercise machines. 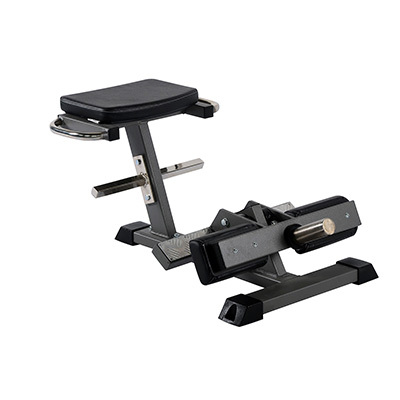 With the lat pull, rowing, triceps / biceps lift and height adjustable crossover conveniently gathered in one place you gain a neat organized look. 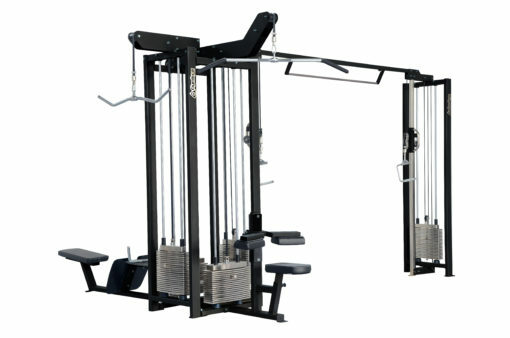 It saves space in the gym and makes the combination easy to place. 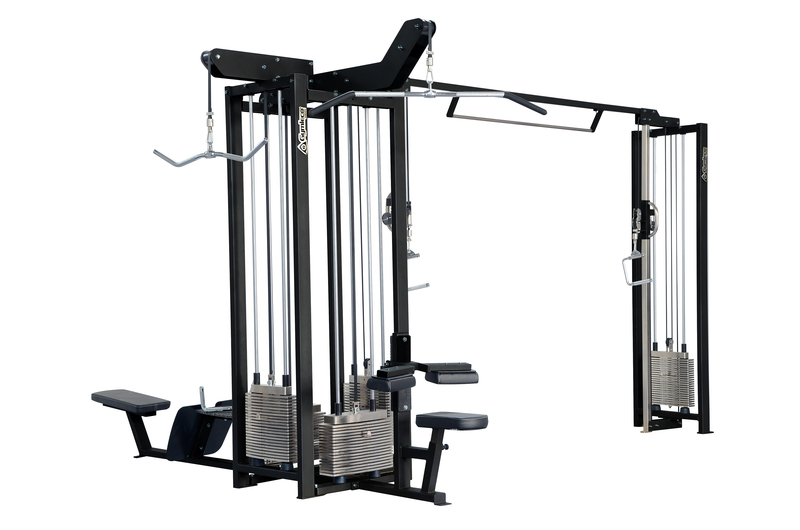 The machine can be mounted reversed. Stepless adjustment of the thigh pad in the lats pull. 110K chins bar can be added.